Do you or a loved one suffer from CLA? "It is an age-old question that has haunted people since the first string of lights was strung in the 20th century," Grohol wrote. 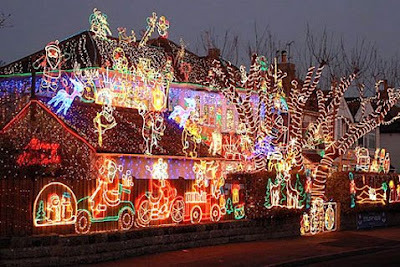 "Why do some people seem to go a little crazy with the amount of lights and displays they put on their homes and lawns? What makes some people think that this is a good idea? 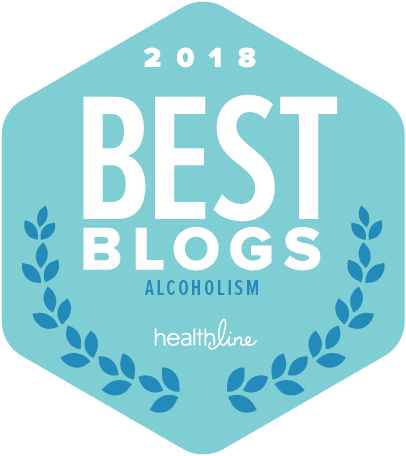 This growing phenomenon has turned into a full-blown behavioral addiction for some." Indeed it has; one with its very own WebRing. It’s the time of year when afflicted people manifest CLA—Christmas Lights Addiction. "It is an extreme behavior of an otherwise normal expression of a celebration of the holidays,” Grohol continues. “If you're one of these folks who can't live without their million-light holiday display, seek help. Imagine how much better your gift to the world would be if you donated your electricity costs to a local charity or homeless shelter. "Leave the holiday lighting spectaculars to Radio City Music Hall or professional displays found in most communities done in formal gardens or the like. Let's try and get back to celebrating Christmas in a way that honors the heart of the tradition without turning it into some sort of glitzy and tacky sideshow of lighting horror. Merry Christmas, Happy Chanukah, and Happy New Years to you All!"